MarketSaw - 3D Movies, Gaming and Technology: More Character Posters for THE HOBBIT: THE BATTLE OF THE FIVE ARMIES ! 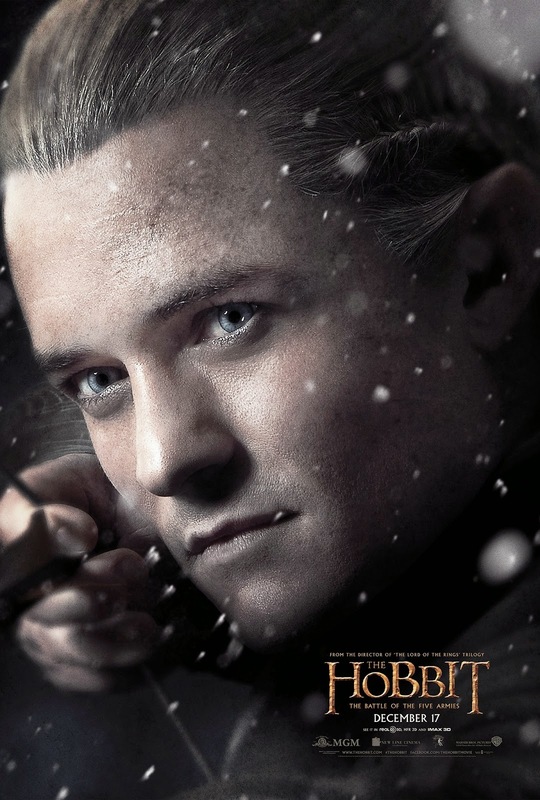 More Character Posters for THE HOBBIT: THE BATTLE OF THE FIVE ARMIES ! 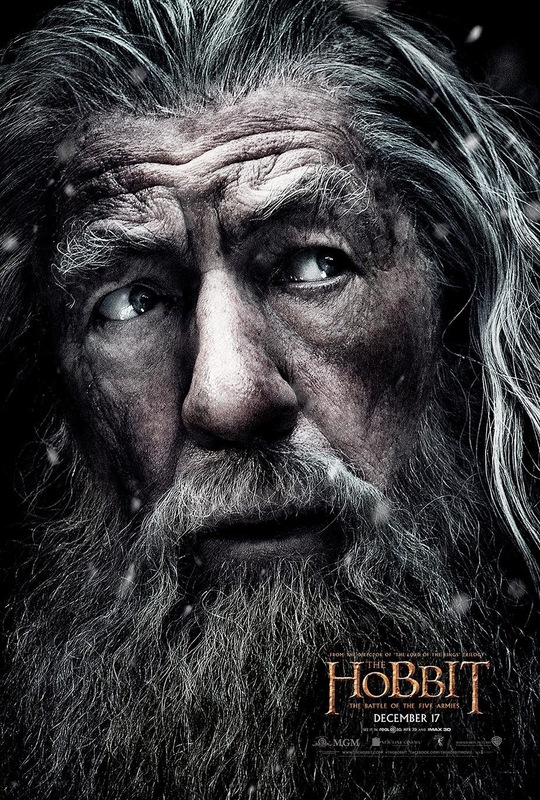 Tim here, and here are three more character posters for The Hobbit: The Battle of the Five Armies. Spread across a few posts the last few days from The Hobbit's Official Facebook Page. The images above are the new posters. Each of them are close-ups on the faces of each character; First up we have Gandalf the Grey (Ian McKellan) looking off to the side with a grim expression, followed by Galadrail (Cate Blanchett) staring directly into the eyes of viewer, and finally Legalos (Orlando Bloom) poised with his bow ready to let an arrow loose. If you go to the Official Facebook Page and comment on the latest posting of the picture you can vote who's character poster you'd like to see next. This means we're going to be getting more character posters, and it could possibly be a character poster a day until we get the theatrical trailer. The cast is that large, so it is feasible. 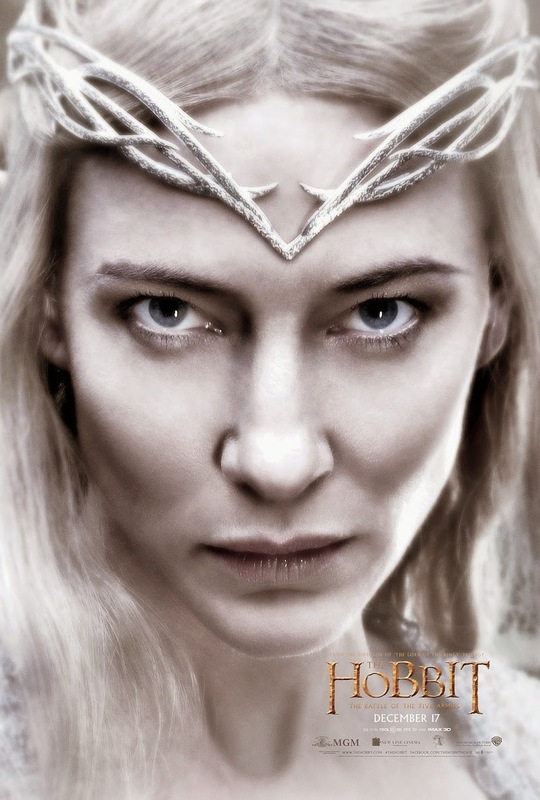 The release of The Hobbit: The Battle of the Five Armies arrives in theaters December 17th, 2014 in IMAX 3D, RealD 3D, HFR 3D..